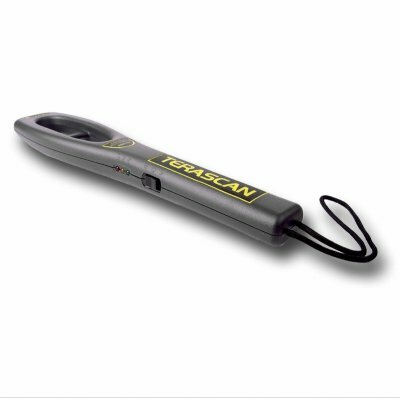 Successfully Added High Sensitivity Metal Detector - 2 Detection Modes to your Shopping Cart. Hand held metal detector preset to optimal sensitivity, and featuring either an alarm setting if metal is detected or a silent vibrating mode. A great wholesale security device, this metal detector will keep unauthorized ferrous or non ferrous metal away from sensitive areas. Also featured is a low battery warning, so you will always know when it is time to change to change batteries, and a low non working power drain that will make each battery charge last a long time. Chinavasion offers the Hand Held Metal Detector with an absolute no MOQ order policy and with a one year warranty, perfect for buying this for resale or for personal use..